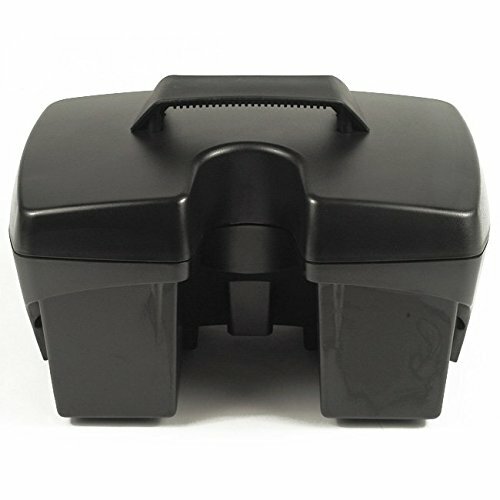 Upgrade or replace the battery pack for your Pride Mobility Go-Go scooter. 20ah batteries delivers about 15 miles of riding range. 12ah batteries delivers about 9 miles of riding range. Battery Box ships complete with a pair of 12v (12ah or 20ah) batteries, and harnessing. This battery pack only fits with Pride scooter models Go-Go Elite Traveller. SC40E, SC44E. 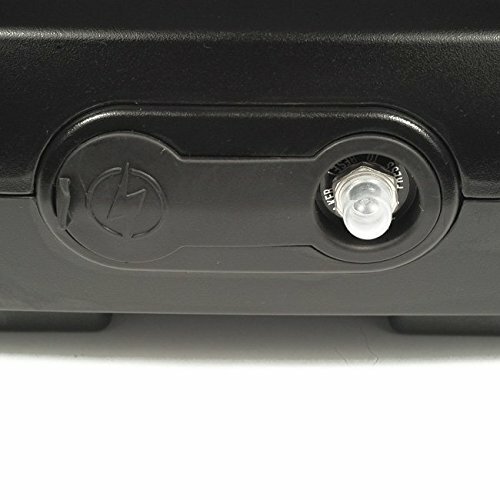 This battery pack fits ONLY the following models: Gogo elite traveller scooters. To avoid unnecessary returns, restocking fees and shipping costs, please double-check that this battery pack will fit your scooter.